Leafy Scroll 2 Everyday Metal Dies. Each design features intricate and delicate designs that will bring the wow factor to your craft project. Whether you are wanting to cut, emboss or as a stencil, the metal dies can be used with the Sweet Dixie die cutting machine and other leading cutting systems. 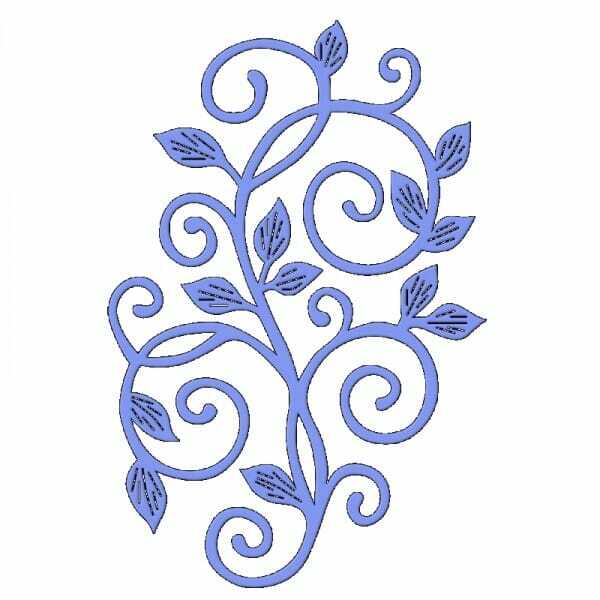 Customer evaluation for "Sue Dix Designs - Leafy Scroll 2 Everyday Metal Dies"